First of all Happy New Year to our beautiful readers. And talking about the new year, it's also a time for the new hair. As a matter of fact, hairstyles play a big role in enhancing your personality along with your appearance. For 2019 too, you should try a new hairstyle to get that new look. Because they say, trying out new hairstyles not only gives you a fresh look but also makes you feel better about yourself. With no delay, take a look at these hairstyles we recommend you to try this year. 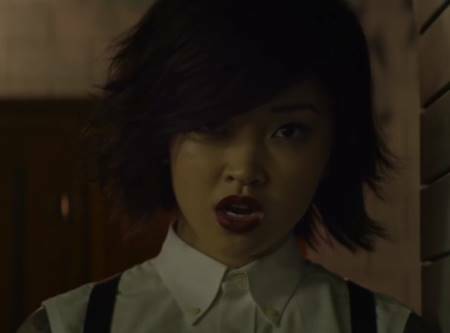 We are sure everyone who watched the biggest teen flick of 2018 aka To All The Boys I've Loved Before surely loved Lana Condor too. Although the Asian-American actress hair can be seen longer in the movie, Lana now prefers to keep her hair short. Prioritizing her now shorter hair, many of her fans showed appreciation and even already followed her hairstyle. Supermodel Bella Hadid switched her usual super high and tight ponytail hairstyle to a shoulder bob wavy hairstyle. With this hairstyle, you can get the 90s vibe. The gorgeous former Disney act Ashley Tisdale dyed her hair in bright pink this year. You can try rock your hair in pink as well just as the actress did this year. Summer or winter, you will look amazing in it. 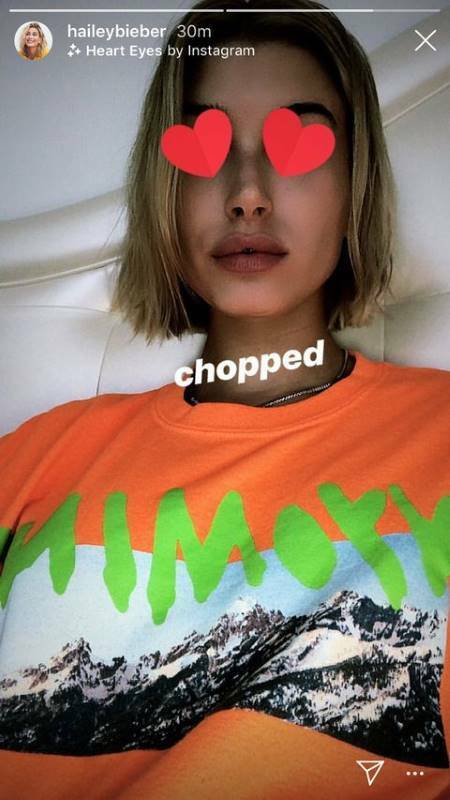 Mrs. Hailey Bieber chopped off her long hair last year. The Model opted for the never-out-od-trend bob hairstyle. For 2019, can you dare enough to chop off your hair as Haily did? You might consider trying out the reality TV star Kylie Jenner new hairdo. 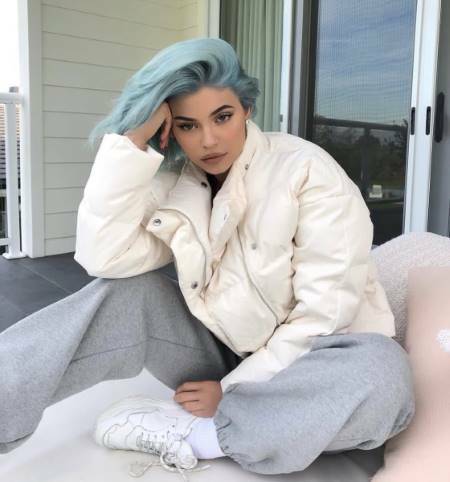 Jenner dyed her blonde to color blue at the end of 2018. And it's no surprise when Kylie tries anything, it undoubtedly sets a trend. 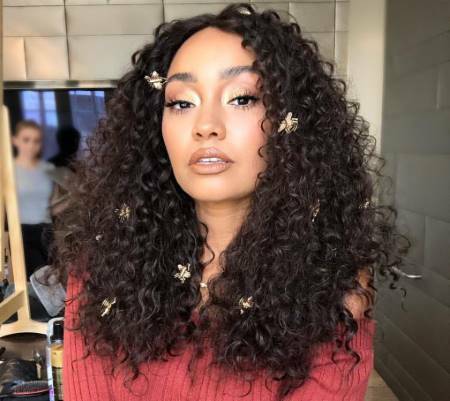 For 2019, we are trying to copy Little Mix singer Leigh-Anne Pinnock's big curly hair. Honestly, who isn't a fan of her beautiful hair, right? 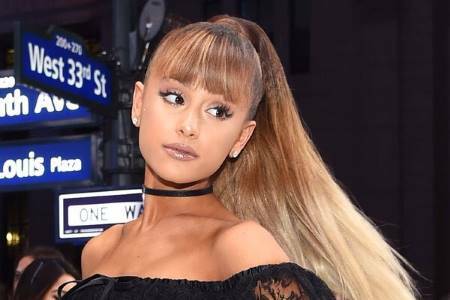 Ariana Grande who usually goes with her high ponytail hairstyle went with giving an extra look to it. The singer decided to add bangs to her hairstyle making her look even cuter. We suggest you go for it too. Thank you, next. If frustrated with taking care of your long hair that keeps irritating you then why not take the bold step to go bald this year and surprise everyone? Celebrities including Amber Rose, Kristen Stewart, Cara Delevingne and Katy Perry who went bald in 2018 looked effortlessly beautiful with no hair. 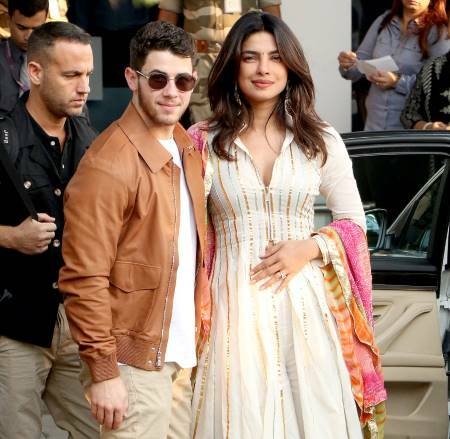 With a layered hairstyle similar to Priyanka Chopra, you can be dramatic and fearless as you want. The benefit with getting a layered hair is you don't even need to cut the length of your hair short. Although Selena Gomez's sleek bob hair with a slight fringe on the front was just a wig for her music video Back To You, we guarantee the idea of stealing her music video hair this year won't be a regret. So, what do you think? Willing to go to your nearest hair salon and get one of these hairstyles?